Max has been on a vegan cooking marathon, creating a new recipe daily (YES, I know I’m lucky). 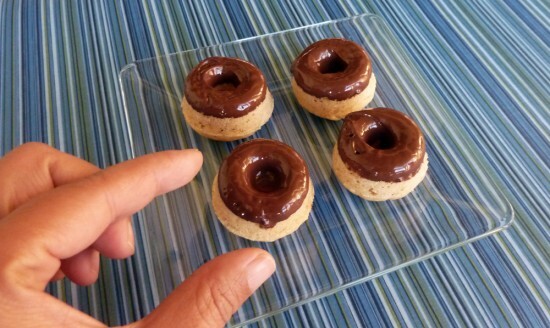 Today, he decided to make petite vegan doughnuts. Ahhhh, they’re the best vegan doughnuts I’ve ever had.